When we had a young family, (long before “health food” was cool) we decided that it was important to start healthy eating habits early. Diane started making homemade bread, cookies and other delicious whole-grain goodies, and our kids (and their friends) loved it! 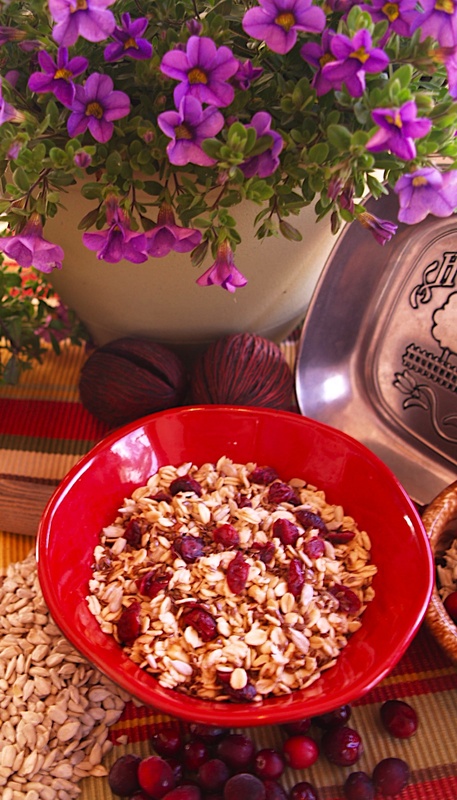 What was always a huge hit for any slumber party morning-afters or special breakfasts was Diane’s home-made cereal. Our kids’ favorite part of cooking with Mom was getting to vote on what new fruits and goodies went in the pot, and were known to brag to their friends about “Mom’s oatmeal”. Our kids are grown now, but they still ask for “Mom’s oatmeal” when they come home to the ranch, so this gave us an idea: maybe more people than just our family is tired of plain breakfast foods and ready for a change. We started experimenting with new flavors and varieties, and farming out our new concoctions to friends and neighbors. 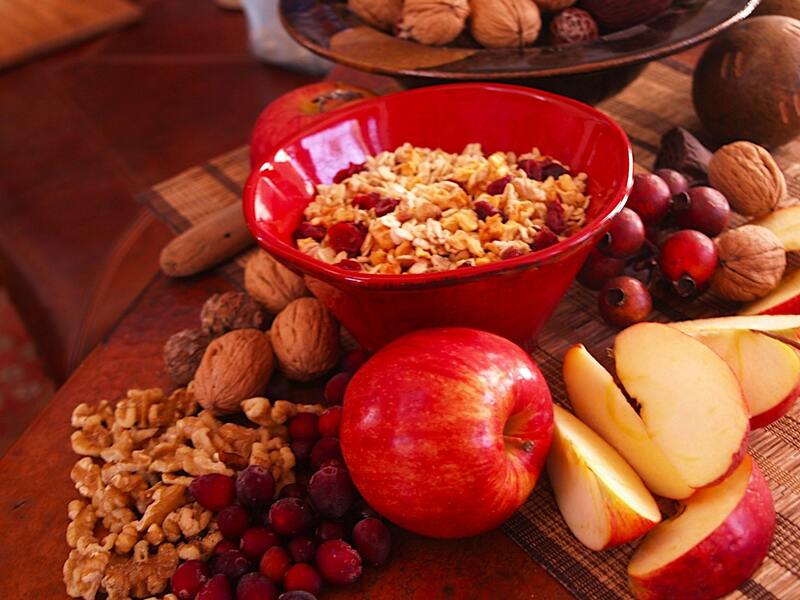 With each new recipe, our home-grown cereal’s popularity grew, and Burning Daylight Foods was born. So feel free to poke around. Burning Daylight was founded on old-fashioned ranching principles of good food, good friends and hard work. We hope you’ll give us a taste. Purchase Burning Daylight Foods on Etsy! Although our homepage directs you to our products, we're interested in much more than just selling cereal. Burning Daylight is about a way of life, a family-oriented, gather-round-the-breakfast-table way of doing things that has slowly been chipped away at in our fast-paced world. We know life is hectic, and we can't possibly solve all your problems with some good food - but we hope you'll take the time to appreciate something home-made and the finer, simpler things in Life. After all, the day always looks brighter after a good breakfast.